In their natural state, our bodies are designed to be alkaline. However when we overindulge in too many acid-forming foods and drinks (such as soft drinks, alcohol, fast food, dairy, meat, junk food, etc), our body can strain to maintain its normal pH balance. 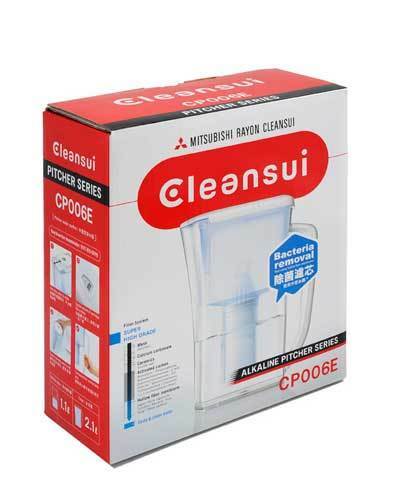 The cartridge within the Cleansui CP006E jug features a calcium carbonate substrate which can effectively increase the pH levels in tap water to make them more alkaline. 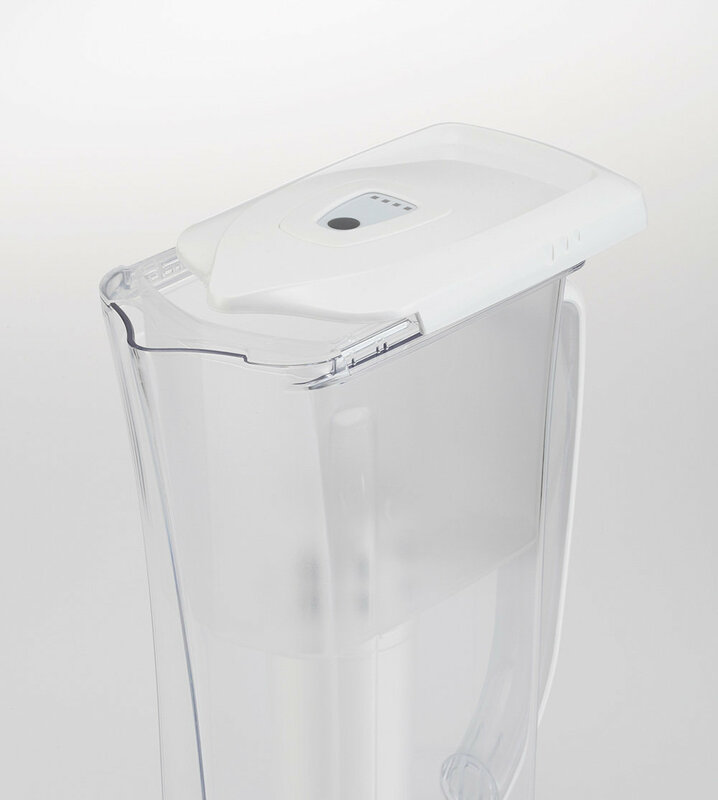 The CP006E features a stylish design and is perfect in providing filtered water for a couple or family, with 1.1 litres of filtered water or 2.1 litre capacity. The base of the jug features a rubber grip so you can avoid spills and scratches on your bench tops. 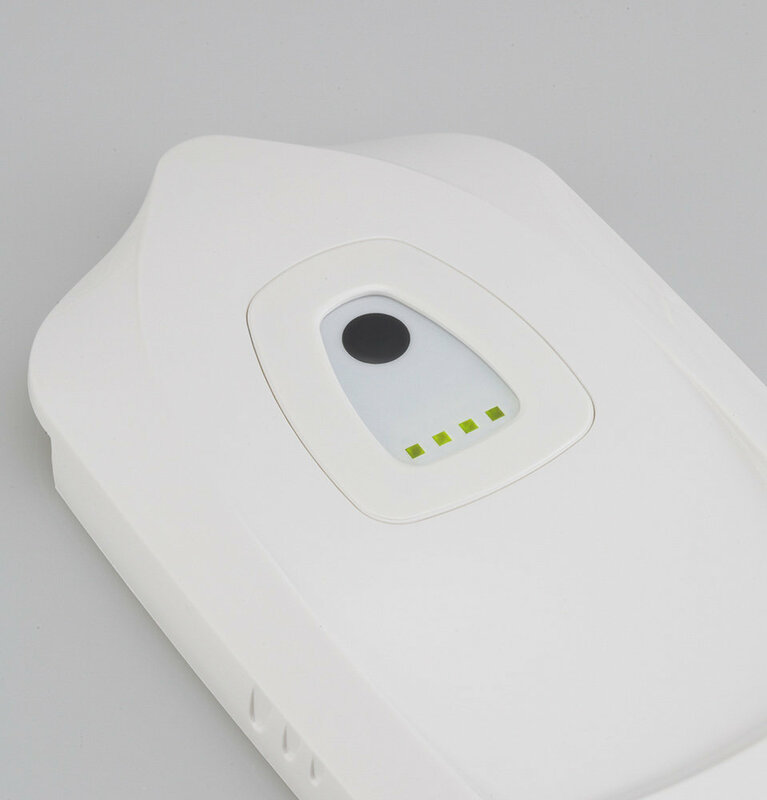 The CP006E comes with Cleansui’s Super High Grade Filter, which removes all those unwanted chemicals, toxins, and other contaminants, including bacteria. 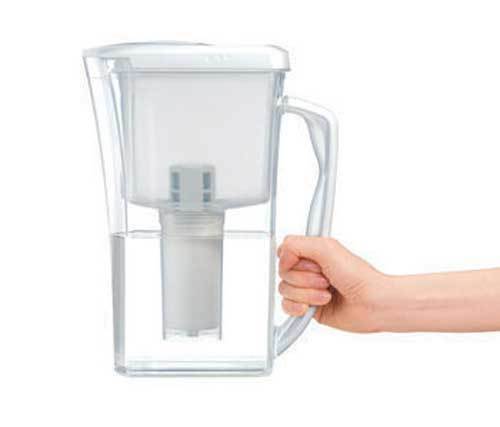 In fact, the proprietary hollow-fibre membrane filter effectively removes particles as minute as 0.1micron, leaving you with clean, tasty water which retains the healthy and beneficial minerals. 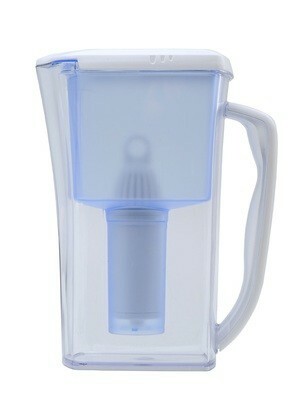 The filter has a 200 litre, or 3 month replacement life, and features a handy LCD display which will assist in counting down the number of jug refills left until cartridge needs replacing.